Defeated midweek in what was a thrilling DFB Pokal fixture, Dortmund may just feel the effects of 120 minutes of football this weekend. Visitors, Hoffenheim had no problems of the sort – their Pokal exit during the last round to Leipzig ensured the Kraichgau club had a midweek rest, something that may now benefit Julian Nagelsmann’s side. Two points dropped or one gained? That was the overriding question from Dortmund’s result on Matchday 20. The league leaders travelled to Frankfurt, after having the lion’s share of opportunities the Yellow and Blacks could only leave with one point. Fortunately for the Schwarzgelben, regional neighbours Bayer Leverkusen upset the apple cart with a 3:1 victory over Bayern München. Peter Bosz going someway to repay a torrid time at the Westfalenstadion last season with a result that few expected. Midweek illness to both Roman Bürki and Marwin Hitz meant a surprise debut for Eric Oelschlägel. Despite the impressive performance by the 23-year-old, the third choice goalkeeper is not expected to feature against Hoffenheim. 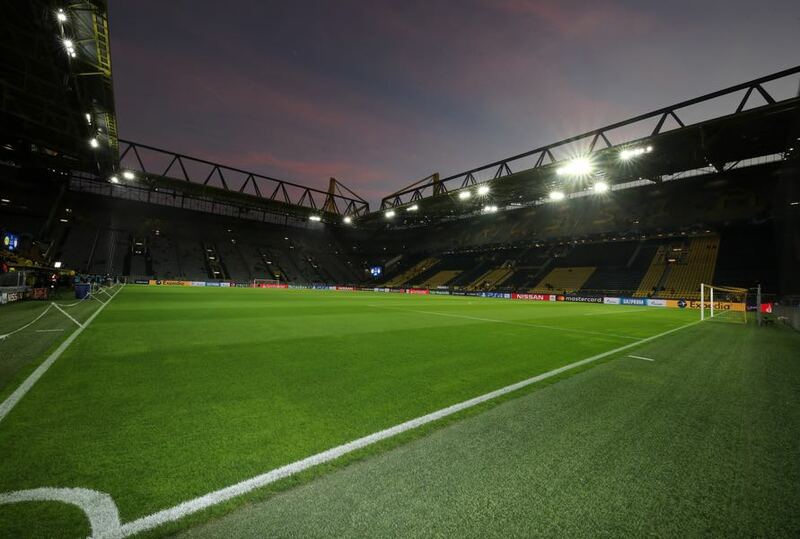 Hoffenheim travel to Dortmund having only won one of their previous nine matches, not exactly scintillating form when facing a side that has only lost once in 20 Bundesliga matches. However, Nagelsmann’s men have only lost once since Matchday Eight – a share of the points their main predicament. Scoring goals hasn’t been an issue, their problem has come at the opposite end. Draws over recent weeks have seen nine goals registered, but also nine leaked. A problem that besieged their Champions League campaign as well as their domestic season. Victory away to Freiburg (2:4) was followed up by a one-all draw at home to Fortuna Düsseldorf – in short, Hoffenheim have blown hot and cold all season, but they have managed to pick up points where they might have been lost last year. One thing achtzehn99 can boast however, is a spread of goal scorers. Andrej Kramaric leads the way with nine goals this season but he is hotly followed Reiss Nelson and fellow forward Joelinton, who sit on six and five goals respectively. 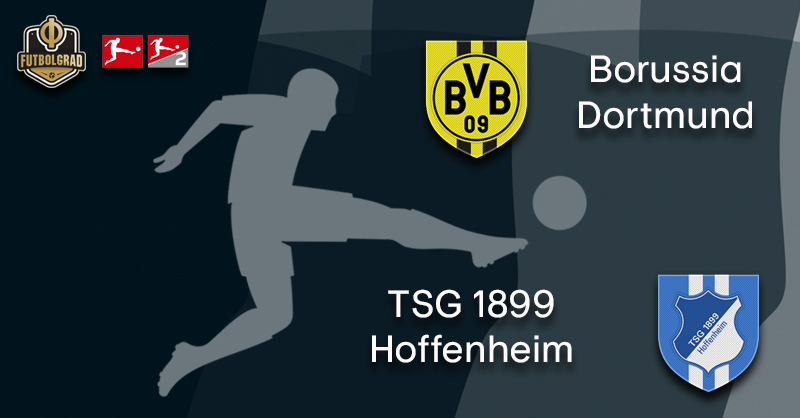 With Dortmund showing they can leak a goal (or two) over their last few matches, Hoffenheim will be confident in their ability to put the champions elect under pressure, it is how they deal with the response that could decide the eventual result on Matchday 21. The 23-year-old hasn’t had the best of times at Dortmund since his move from Gladbach at the beginning of last season. A victim of the two Peter system, the midfielder fell further behind in the pecking order after the arrival of Thomas Delaney last summer. Delaney has created a strong partnership with Axel Witsel in the double pivot role, but his accumulation of yellow cards means Dahoud gets another chance to show can be equally as effective on his day. The German U21 international impressed during the opening game of the season, he rewarded with a goal against Leipzig on an afternoon where his high energy play left the Saxony side also-rans. With nine Bundesliga goals to his name this season, the Croatian has built upon a successful summer at the World Cup. His performances in the Champions League have also caught the eye, five goals and one assist over six matchdays a testament to his ability to find the net – or be involved in the run up. 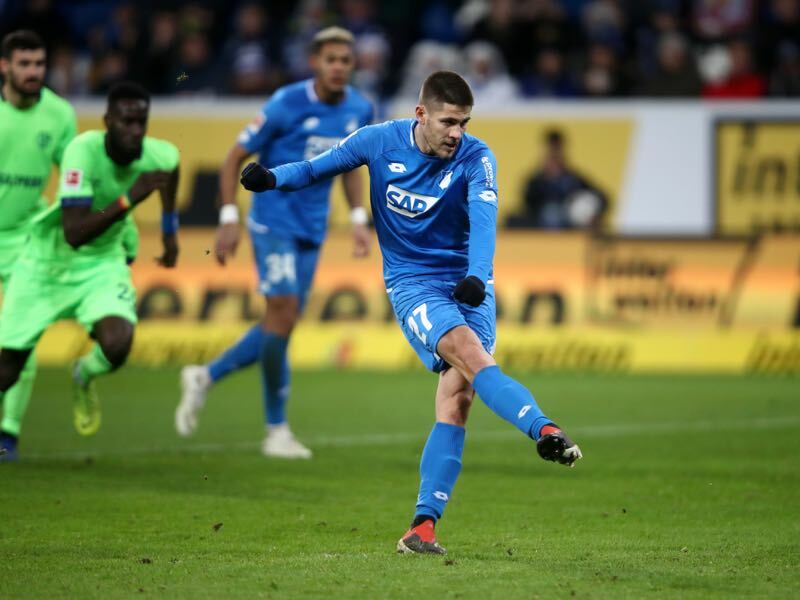 With the ability to finish inside the box, or from a set piece in a dangerous area outside it, Kramaric has the full skill set of a potent goalscorer. Favouring a drop of the shoulder to cut inside his marker he also retains the skill to thread a ball that fellow team mates love to latch onto. Dortmund are the Bundesliga’s leaders, Hoffenheim currently sit in eighth.